Please read these terms and conditions carefully before installing and using the FLIP Investor Automated Trader Software. By using the FLIP Investor Automated Trader Software, you agree to be bound by and comply with this agreement, just as if you had signed it. Violation of any provision of the Agreement is grounds for immediate termination of your FLIP Investor account. FLIP Investor may modify these Terms and Conditions at any time. FLIP Investor may also modify the prices of its services, as well as discontinue or change the services offered. The customer acknowledges that he/she is subscribing to a software as a service platform. The platform the customer is subscribing to comes in simulation mode for educational purposes ONLY. The customer understands that the software setup fee and monthly subscription fee are for the software only and is free to use any alerts (email, text, etc. ), generated by the platform/portfolio to place manual orders their Broker/Dealer. The customer acknowledges that their credit card will be automatically billed $79 a month starting after 60 days for the Pro product, or $29 a month starting after 30 days for the Lite product, and that they may cancel the subscription at any time without additional monthly charges. If the customer cancels their subscription, they may restart their subscription within 60 days at no additional charge. The customer understands that the platform is cloud based and will run regardless of their personal computer being on or off. The strategies/systems that come with the platform are for simulating and educational purposes ONLY and are not to be considered financial advice. Data used is historical and past performance is not indicative of future results. Data can be found in public domain through Google, Yahoo and other free sources. For questions relating to suitability and risk tolerance the customer should contact their Investment Advisor and/or Tax professional. The platform only monitors market information during regular market hours (Monday through Friday). It does not monitor in the pre or after market. FLIP Investor does not issue refunds for initial setup or monthly subscription. If the customer cancels at any time, they will have access for the duration of the last month that they paid for and their platform subscription will end on the last day of my billing period. FLIP Investor provides analysis information relating to stock market activity and while all reasonable care is used in providing this information, FLIP Investor shall not have any liability whatsoever to any party with respect to any loss or damage (including without limitation any financial loss, direct or consequential loss, or loss of other contract). The customer understands that accuracy of data provided may be affected by many factors, including (but not limited to) Internet connection speeds, third party service providers, and potential software oversights. The customer shall not use or permit any other party to use the software in connection with any matter of an illegal nature. The customer shall not transfer any rights to access the software or any FLIP Investor services to another party. 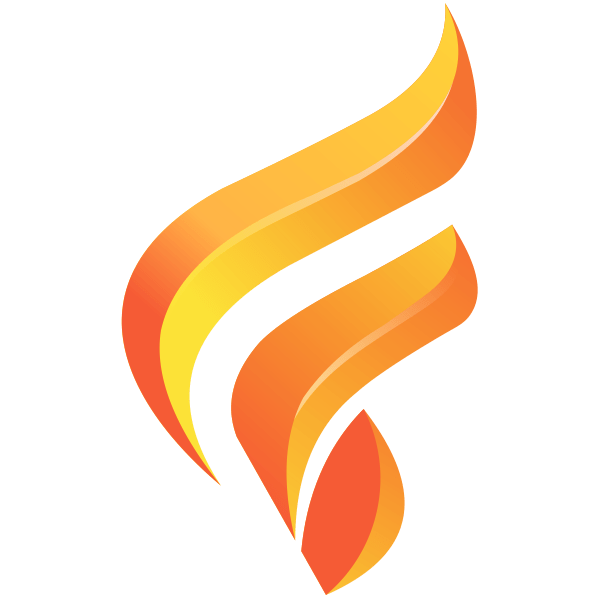 The customer will comply with instructions given by FLIP Investor concerning access to services associated with the use of the FLIP Investor software. The customer shall have a 3 day right of rescission to return the software for a full refund. The customer will allow basic transparency of account information e.g. positions, position size, Position symbol, total account liquidity and other information deemed needed by FLIP Investor of their identified linked brokerage account to insure accuracy if the user elects to automate their chosen stock/portfolio. Customers desiring to suspend their account are free to do so, however suspended accounts cannot trade live with the software or receive any recurring commissions. The customer has one (1) year to reinstate their subscription and trade live without having to re-purchase the software. Once a client suspends their account any open positions initiated by the software will be the customers sole responsibility to manage. Customer desiring to receive commission must successfully complete the compliance video and pass the quiz before commission payouts are distributed. The charges for use of the FLIP Investor Service are published from time to time. FLIP Investor reserves the right to alter the charges at any time. Should the customer choose to subscribe to the FLIP Investor data feed, the customer shall pay all applicable charges to FLIP Investor. The customer’s credit card will be charged each month for the current month’s access to the service. By accepting the terms of this agreement, the customer grants permission to FLIP Investor to authorize to automatically bill the customer’s credit card, as specified on the subscription application. FLIP Investor may cancel or suspend access if the customer fails to observe or perform any of the provisions of this agreement or fails to pay when due any sum payable under this agreement or provides false or misleading information in regard to this agreement; or if FLIP Investor is of the opinion that the customer has or may use the service for any unlawful or improper purpose or in a manner that may jeopardize the security or interface in the proper operation of any part of the service. The customer may terminate this agreement at any time. Termination of service will go into effect one-month following the last subscription payment. 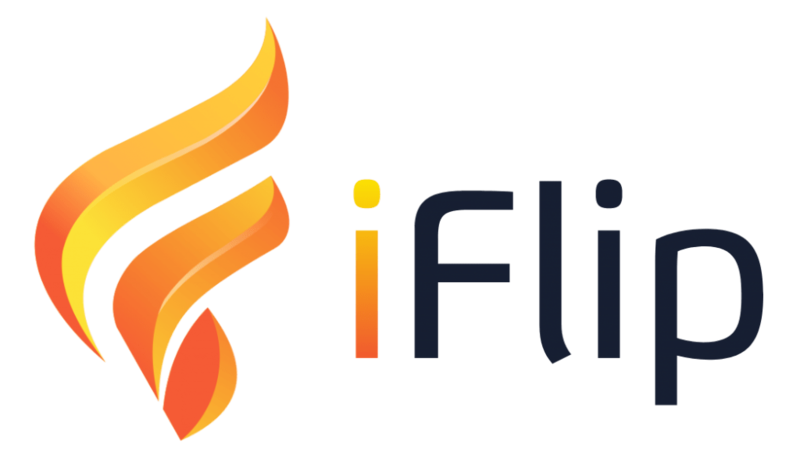 iFlip Investor does not prorate funds for the current month and under no circumstances shall the customer been entitled to any refund of payments made under this agreement. Investor’s employees or contractors), disruption in either the customer’s or FLIP Investor’s internet services, or disruption of services necessary for FLIP Investor operations, fire, lightening, flood, subsidence, inclement weather, acts or omissions of persons for whom FLIP Investor is not responsible or any other case outside the control of FLIP Investor. The buying and selling of stocks based on the usage of this software is done at the users own risk! FLIP Investor is not responsible for any gains or losses incurred by any user as a result of using this software. initiates a subscription payment to FLIP Investor via its given credit card service.